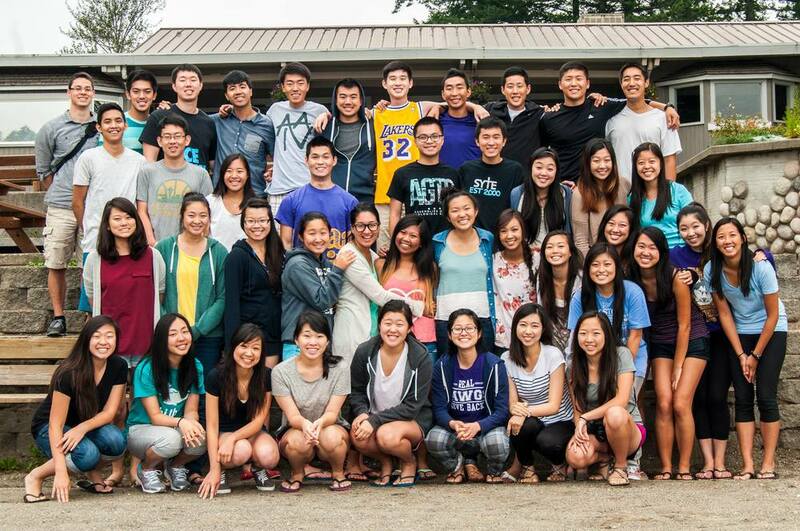 We kicked off our 2013 school year with Leaders Retreat at Lake Retreat. We're super blessed to have such a gifted leader's team to serve with AAIV this year! Excited for what is to come!